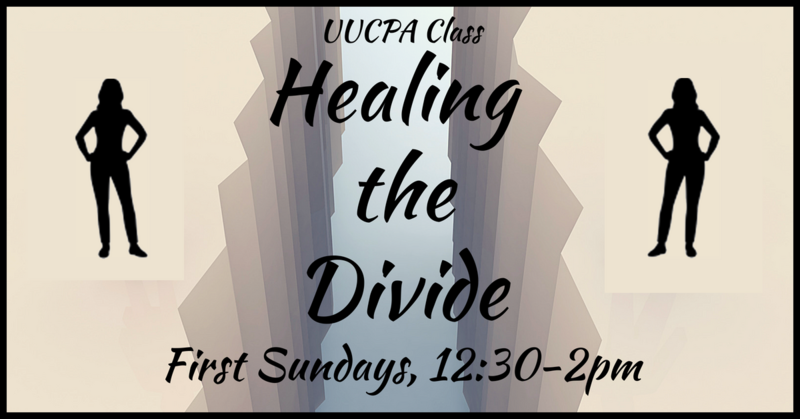 Healing the Divide is a UUCPA group that formed after the 2016 election to ask: 1) what do we not understand about others with more conservative viewpoints, and 2) what can we learn that will help us communicate even across wide differences in belief. The meeting format is variable. 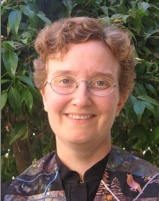 In the past we have discussed a book or article, practiced communication skills, explored our own beliefs about particular topics, and interviewed guests whose views are different from ours. HEALING THE DIVIDE meets on the first Sunday of most months.